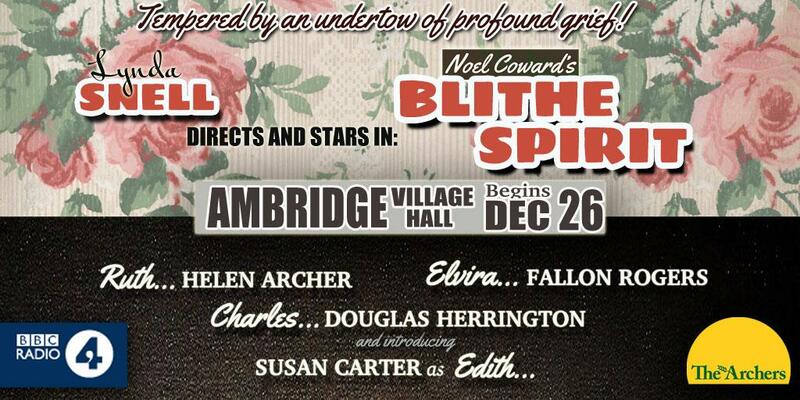 This Boxing Day, should you wish, you can listen to the cast of The Archers perform Noel Coward’s Blithe Spirit under the tyrannical direction of Lynda Snell, who has been browbeating Helen, Susan and Fallon in rehearsals for more than a month now and the other day was sniffily taking umbrage against a Marxist reinterpretation of her beloved production. Coward’s tale was intended to be a bit of wartime light relief, a comedy that, with the spry, eccentric character of Madame Arcati, played on our dreaded fascination with mediums. Yet it also provided comfort to the audience, who almost certainly would have been grieving for loved ones of their own. There is an afterlife, the plays says, even if (as the doomed Charles Condomine finds out) it’s a bit more complicated than you may wish it to be – as complicated, in fact, as our lives on earth. Only a few years and one world war earlier, it was a very different story. The afterlife was apparently a golden plane of transcendental wonder, and only the skilled spiritualist could answer the tinkling chimes of its cosmic ringtone. Raymond Lodge was the son of Sir Oliver Lodge, a renowned physicist, member of The Ghost Club and former president of the Society for Psychical Research. When World War I broke out, Raymond was one of the first to join up – however, only a year later he was killed by a shell fragment in Flanders. We all want to think of our loved ones passing from this world into a brighter, better place where they are reunited with others who have ‘gone over’ and have been enfolded in their welcoming arms. It gives us comfort and hope that we may too receive that relief. In our secret hearts, however, we know that this is deeply unlikely to be the case. ‘Beyond Black’, the extraordinary 2005 novel by Dame Hilary Mantel, does more than any other work I can think of to capture the foolishness and hopelessness of this wish. In Mantel’s afterlife, all the petty squabbles and nastiness of modern existence are preserved in a grim purgatory. Morris torments Alison as she haunts the suburbs of London to give comfort to the grieving, a combination of counsellor and saint. When she stops at a service station, the sniggering Morris sweeps top-shelf magazines down to the floor and sends a hubcap hurtling across the deserted forecourt. And the undead? They complain, they whinge, they never give Alison a moment’s peace. If they’re not moaning about their bunions, they’re complaining about the good old days and why you can’t get a good saveloy anymore. Morris and his friends have been abusing Alison since her childhood – mentally, physically and sexually – and she can never escape from them even in sleep. 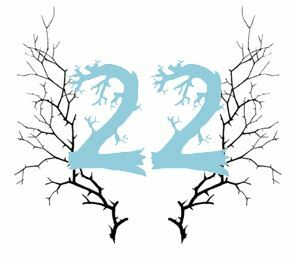 Alison knows that the undead can be just as unpleasant as the living, and that there is no Summerland, no golden plane of existence just beyond this veil. So, if you spend Boxing Day with Linda Snell and the Ambridge Players, enjoy Coward’s farcical, yet ultimately comforting vision of the afterlife. It’s certainly better than the alternative!